The most interesting tidbits on Tolkien's masterpiece, from Middle-earth to Sean Connery and beyond. 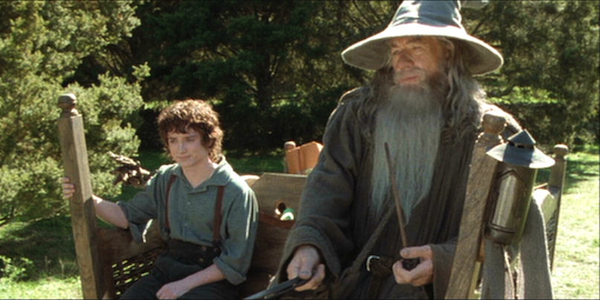 The Lord of the Rings books and films have defined and redefined fantasy over the years. They have had perhaps the greatest singular impact on the genre of any book or film series before or since, spawning a renewed interest and an unprecedented perspective on elves, dragons, magic, and all those other hallmarks of our favourite fantastical worlds. Perhaps what sets Middle-earth so above and beyond many others for Rings fans is the truly remarkable world-building done by J.R.R. Tolkien, creating and expanding upon a world so rich and immersive, with a history so detailed and elaborate that it can feel more real than fictional. What with all the volumes, languages, appendices and collections that flesh out The Lord of the Rings, its not hard to imagine there being a plethora of obscure facts and trivia that is hidden to even those who can recite the history of Middle-earth from Iluvatar and the Ainur straight down to Frodo and his pals and beyond. Despite Tolkiens creations being the subject of both immense reverence and scrutiny over the course of decades with no sign of a shortage of steam, there are still some things that both the laymen and the Tolkien purists  okay, maybe not so much the latter  have yet to discover of the vast and wondrous land of Middle-earth. For those who are fans of the films, there appear to be only a few weeks, if that, in between the ring falling into Frodos hands and the beginning of his epic journey to Mount Doom at the beginning of Fellowship of the Ring. However, in the version of the novel, things dont move quite so quickly, and by the time Frodo sets out with the ring, a whopping 17 years have passed in between Bilbos eleventy-first party and the start of the adventure. What happens in those two decades? Not much, other than the average Hobbit-ing, by anyones guess: Gandalf periodically visits Bag End until the fateful spring night when he arrives armed with information about the ring. Even so, Frodo waits until September to actually leave  so clearly, the whole Dark-Lord-taking-over-Middle-earth is not quite as pressing as the films might make it seem. The books, like their central hobbits, prefer to take things a little slower. Frodo looked up at the Elf standing tall above him, as he gazed into the night, seeking a mark to shoot at. His head was dark, crowned with sharp white stars that glittered in the black pools of the sky behind. 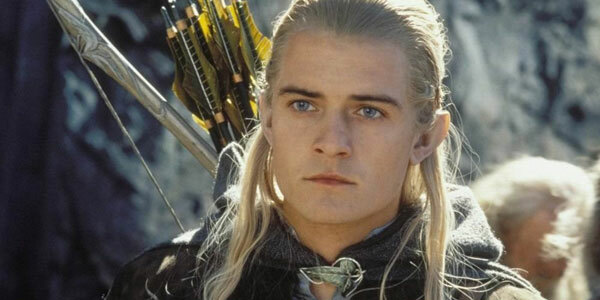 In nearly 1,200 pages, however, not once is everyones favourite Elf described with any certainty, which leaves us to draw this conclusion: through some recessive genetic mishap, Legolas is actually ginger. Canadian student. Spends probably an unhealthy amount of time enthusing over musicals, unpopular TV shows, and Harry Potter. Main life goal: to become fluent in Elvish.